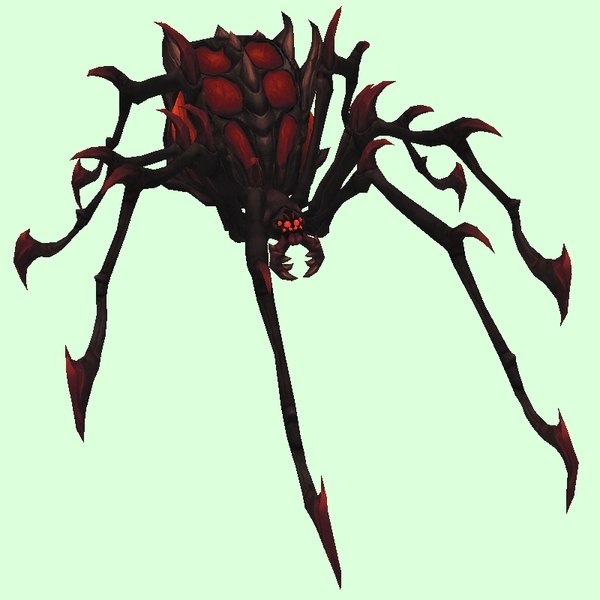 Spawned by quest, "Shadra the Venom Queen". Untargetable. Spawned during the Yazma encounter. Spawns during combat with Umbra'rix. Currently classed as a Humanoid.